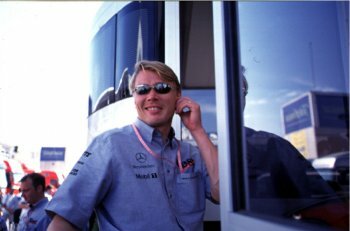 Mika Hakkinen is the best. NOBODY can stop him to be the winner. (even Michael Schumacher!!) because he is cool! !